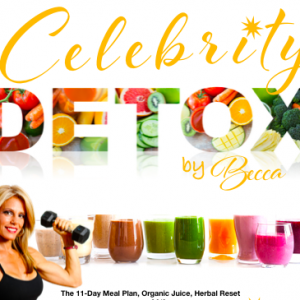 Celebrity Juice Detox and meal plan, organic, cold-pressed juices & colorful guidebook with over 20 recipes. Drop avg 8-9 pounds.Free Health coaching! 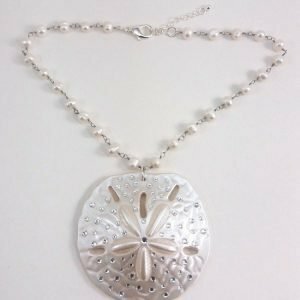 Release 5-12 pounds – Guaranteed! and your sugar, carb and binging cravings!! LOSE A DRESS or PANT SIZE in just 11 days! I know what you are going through, been there and own the t-shirt! My system is just what you need to get into the healthy lifestyle you have wanted for yourself for a super long time! 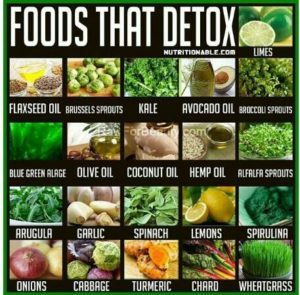 You will receive my easy-to-follow, proven system which tells you what to eat, drink and HOW TO CREATE (FAST) YUMMY RECIPES to get your ready for your *3-Day Juice Celebrity Detox Cleanse” and what to eat afterwards! GET EXCITED!! This is your solution to crush the cravings and build back your self confidence in making better, healthier choices. EATING CLEAN DOES NOT MEAN SALADS 24/7! 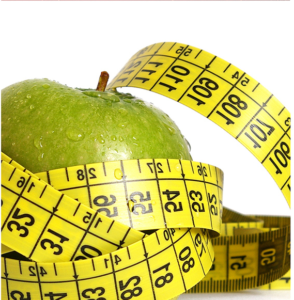 GET RID OF SUGAR & CARB CRAVINGS, drop pounds and find it easier to make healthier choices!! Guaranteed!! Lifestyle Flow System! Decode & discover the GAPS in your life and lifestyle and how to shift and manifest. — Discussed and strategized during your personalized coaching sessions. 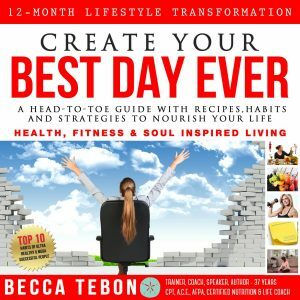 • Empowering Self Worth (you create this by doing SELF CARE, like this first step in your weight loss journey!!) YAY YOU! Drop 5-12 pounds in 11 Days — Guaranteed!! 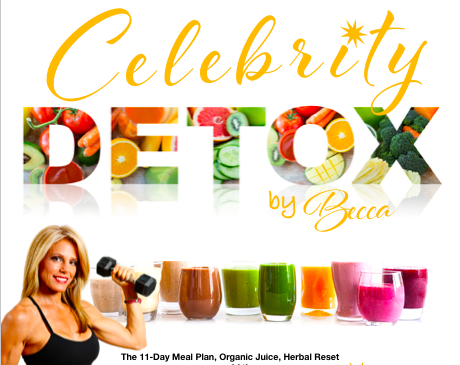 Celebrity Juice Detox and meal plan, organic, cold-pressed juices & colorful guidebook with over 20 recipes. Drop avg 8-9 pounds — PLUS — Free Health coaching ($197 value)!